This Braun Full Ceramic Analog Men's Watch features a nice minimalist design. This men's watch is great for casual or business wear. 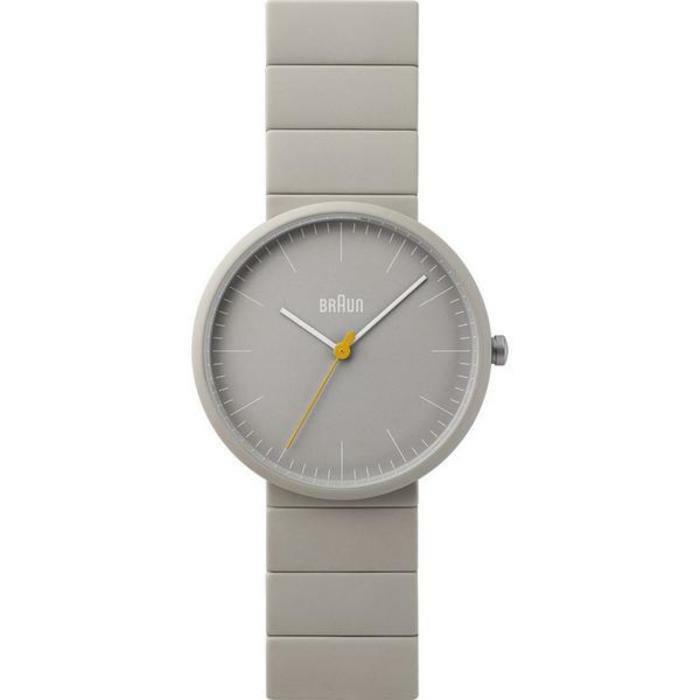 With a grey ceramic and steel case, this designer watch has a clean and light finish.